The gray divorce crisis is here. Divorce rates are down, right? Not for one demographic—Baby Boomers in their 50s and 60s whose divorce rate has doubled in the past 20 years. This crisis is known as gray divorce, and it’s profoundly impacting local churches and their surrounding communities. In Gray Divorce Crisis, you’ll learn why the Baby Boomer divorce explosion is happening and how your church can minister to those impacted. 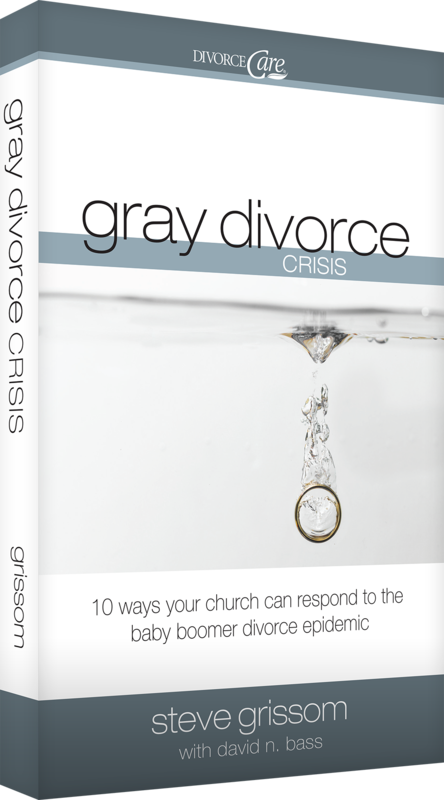 How does gray divorce affect your church and community? Since 1990 the divorce rate has doubled among persons ages 50 and older (while declining for the population as a whole). Experts predict that in 2030 an alarming 828,380 people will experience a gray divorce. In 2010, just over a half-million people between the ages of 50 and 64 got divorced, and an additional 113,310 persons over the age of 65. Gray divorce is a recent cultural trend of Baby Boomers getting divorced, frequently after long-term marriages of 25 years or more. Factors contributing to gray divorce include empty nest syndrome, pressures of retirement, increased life expectancy, and unresolved conflict. Get more tips in Gray Divorce Crisis. Launching a DivorceCare group is one of the most comprehensive and compassionate ministries your church can offer to help men and women affected by gray divorce. A weekly, video-based series, DivorceCare offers Christ-centered hope and healing to men and women experiencing a divorce or separation. Join the 14,000 other churches worldwide who are equipped to offer DivorceCare. Start helping your church and community today. 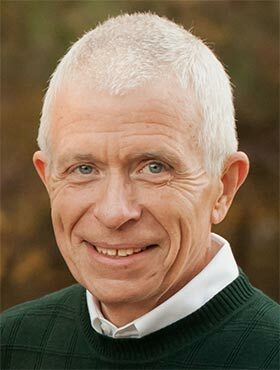 Steve Grissom is the founder and president of Church Initiative, an organization that creates support group programs to help churches minister to people in life’s crises and challenges, such as divorce, grief due to a death, and single parenting. Steve was personally devastated by a divorce and turned to his faith in Christ and his local church for help. As he healed, he came to understand that churches needed a more comprehensive way to minister to people hurting from divorce. As a result, he developed a biblically based support group called DivorceCare. Today DivorceCare is in more than 14,000 churches around the world.